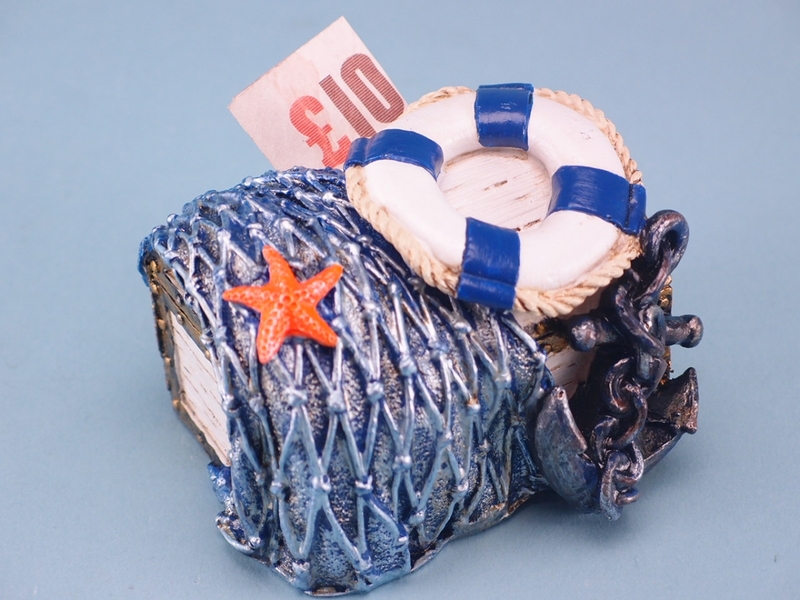 Customers will have somewhere to stow their treasure and prized possessions when they purchase the Nautical Chest Money Box. Stylised after the iconic chests often obsessed over by men with hooked hands and wooden legs, these boxes are a piece of naval history. 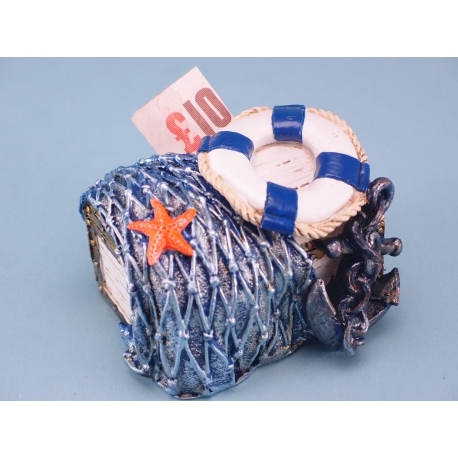 The Nautical Chest Money Box is covered by a fishing net which is adorned by a starfish. At the other end is a life ring and anchor completes the overall design. Inside, there’s space to store precious knick-knacks. A great gift idea for any naval enthusiast, though we highly recommend that customers don’t try burying it.